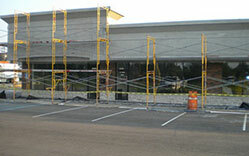 Mando Construction provides unique industrial service solutions to meet specific facility needs. We understand the importance of production, therefore we offer a 24-hour labor source. Need solutions for industrial problems? Contact us for a knowledgable perspective. Mando Construction offers quality service for the commercial industry from new construction to white box build-outs and exterior/interior improvements. We are available 24-hours a day for any project to keep your doors open during remodeling. 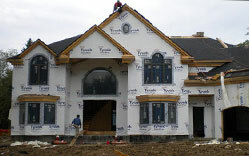 Mando Construction specializes in new home construction. Make us your first choice in any home project – from the largest addition to minor repairs. We can service any of your home needs with quality and expertise. Mando Construction provides a wide variety of site services from debris removal, specialty machinery, to snow & ice removal. Contact us for competitive pricing on your site service needs. 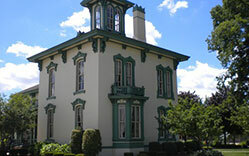 Mando Construction offers custom quality detailed labor in preserving or relocating historical sites. 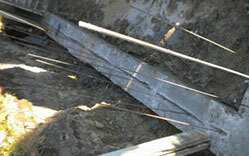 Mando Construction has many other accreditations beyond construction & contracting. 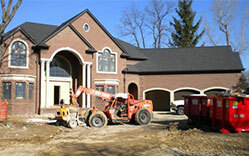 Contact us for a home inspection or a design / build consultation. 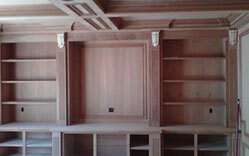 There is no limit to the services we provide. Home Inspections – Fully certified staff available by appointment.